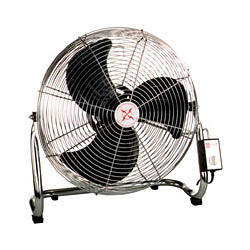 Manufacturer of Industrial Fans and Household Electrical Appliances. 1. 3 kinds of speed for choices. 3. Motor fuse safety devices.